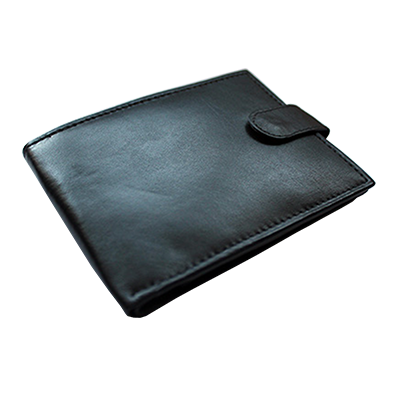 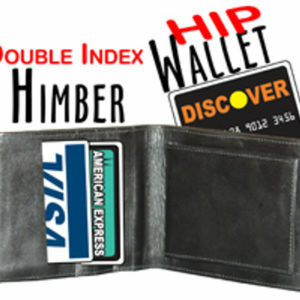 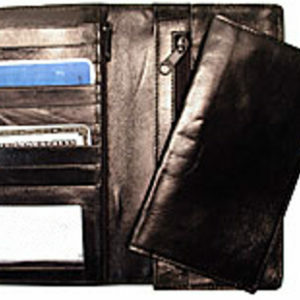 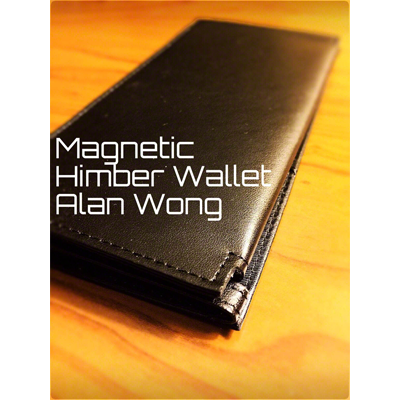 This is a very well made Himber style wallet made of soft genuine leather. 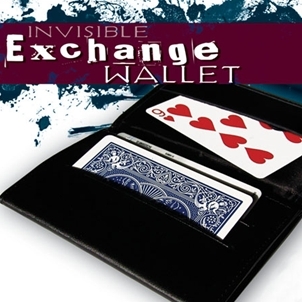 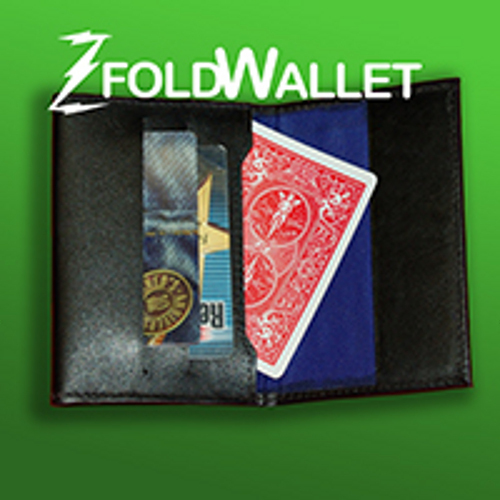 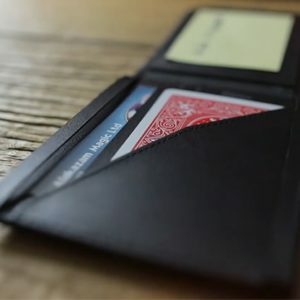 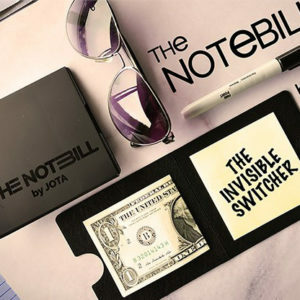 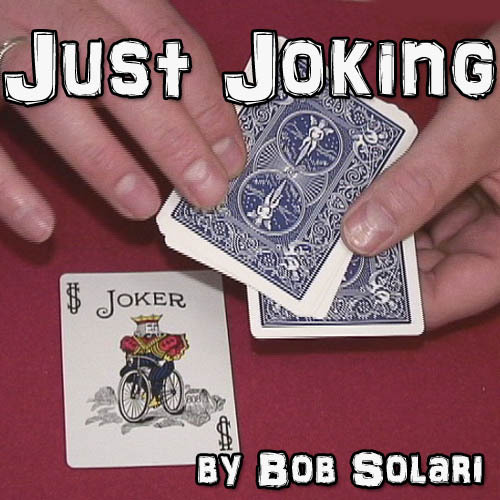 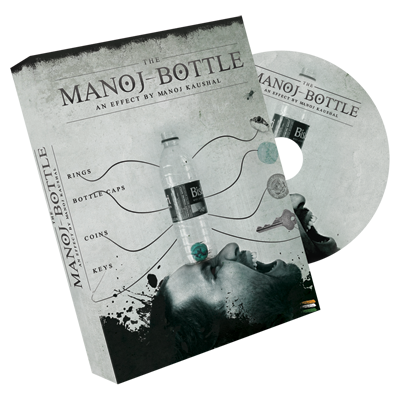 You can use this wallet to vanish, produce or even exchange cards,currency or even create instant printing effects. 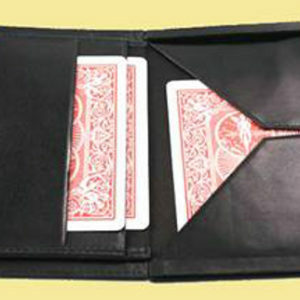 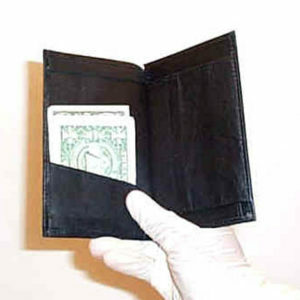 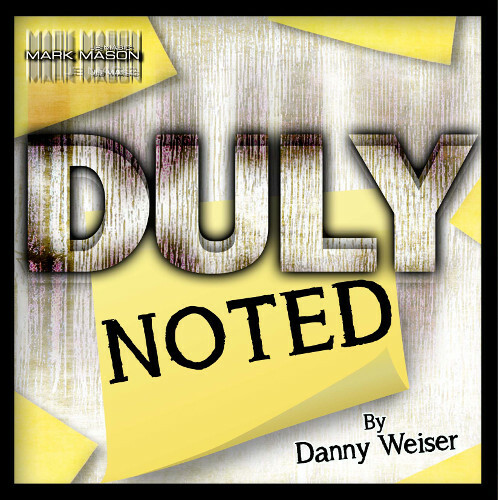 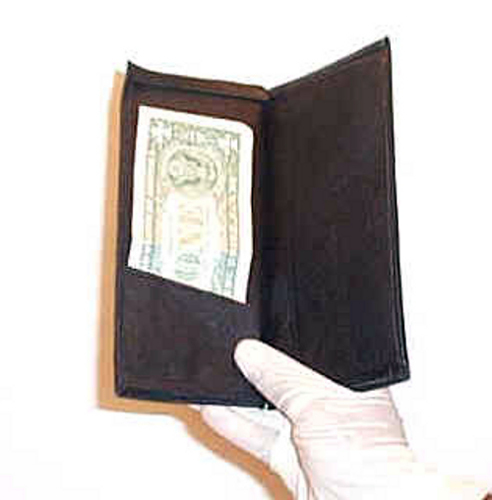 Wallet measures 3.5" x 7.5" No insructions.